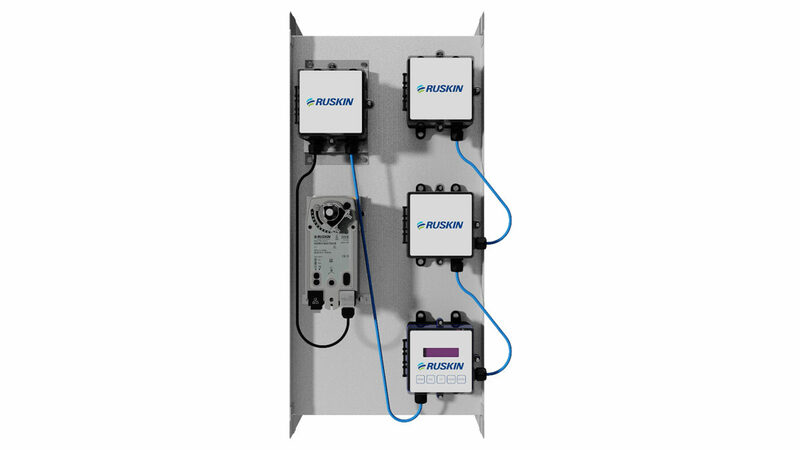 The new Ruskin® AIRFLOW-IQ combines an electronic air measuring station with a BACnet actuator and Class 1A damper. Ruskin introduces the AIRFLOW-IQ, which combines the features of the Ruskin TDP05K air flow and temperature measuring probes with the Ruskin CD50 control damper and the Ruskin VAFB24-BAC RAMS Air Measurement BACnet actuator. 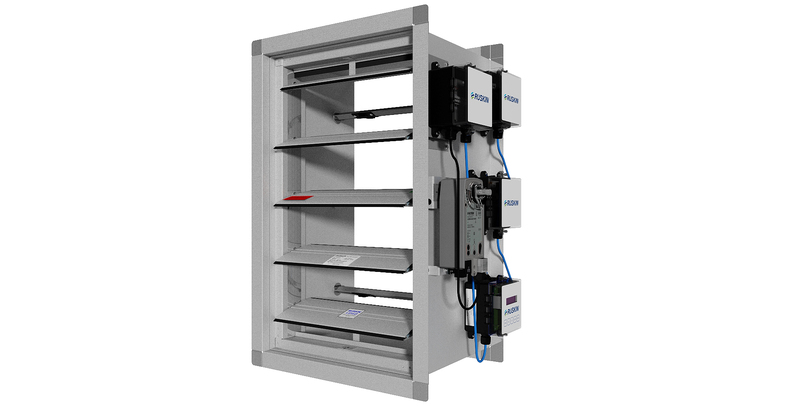 The unit is factory-assembled and calibrated to provide effective setpoint airflow control from 0 to 5,000 FPM (0 to 25 m/s) using analog or BACnet interface. The ultra low-leak, class 1A-rated CD50 damper meets leakage requirements of the International Energy Conservation Code. To learn more about the Ruskin AIRFLOW-IQ, visit www.ruskin.com/model/airflow-iq.